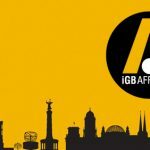 The recent successful Lisbon Affiliate Conference affirms the robust affiliates and iGaming industry, laying down next year's plan with Lisbon as host city. 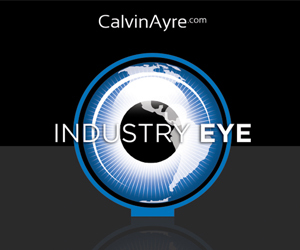 CalvinAyre.com returns to Lisbon to bring the highlights for day two of Lisbon Affiliate Conference (LiAC), an event dedicated for iGaming affiliates. 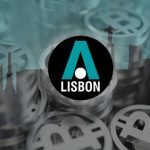 CalvinAyre.com is in Lisbon to cover the Lisbon Affiliate Conference (LiAC), a new location for iGB’s annual autumn iGaming affiliate event. 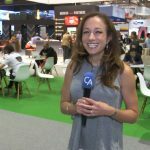 The upcoming Lisbon Affiliate Conference will draw attention to the influence of cryptocurrencies in the gaming affiliate industry. 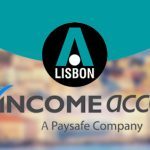 Paysafe Group’s marketing technology and services provider to present array of strategic solutions at annual Autumn conference in Portuguese capital. 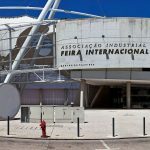 The real meat of discussions at the Lisbon Affiliate Conference 2018 is found from the second day on.